I used to have a MobileMe account where I made available several custom developed software programs for doing processing of EEG/ERP data. I’ve listed them below as well as their download links and also will make them available on the main site (www.cogneurostats.com). All programs run on Mac OS X and are written in Objective-C/Cocoa. I wrote them for PPC, but many of them should now work on Intel. I’ll plan to release the source code at a later time. A fairly straight forward problem, you have a high density array of channels (64, 128, 256) and you want to average several channels together for any number of reasons. 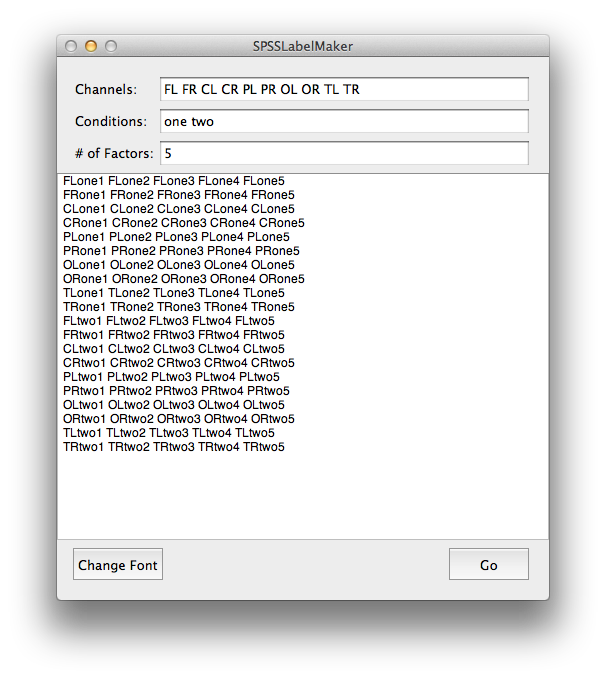 Alternatively, you just have a data matrix and you want a quick way to pull channels out and label them – this is the tool for you. MCAT was developed to facilitate running PCAs with ERP data processed in Net Station, but should be friendly to most EEG/ERP software. 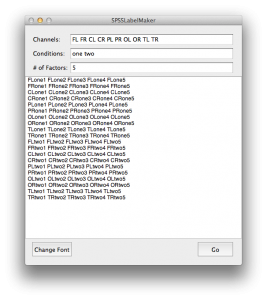 It assumes you have a matrix with channels represented as columns and rows representing time points. 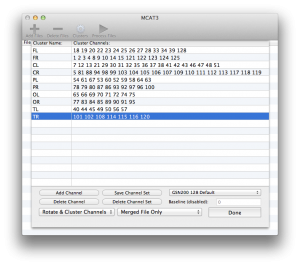 MCAT will average channels and if you desire rotate the matrix to better fascinate a temporal or spatial-temporal PCA.DOWNLOAD MCAT3. Net Station is a great program for analyzing data. But in order to export the data to text, you need a hasp. Even if you have multiple hasps, there are times when you need to convert a file to text without access to hasp. So you can export the data to Net Station RAW format (not to be confused with the image format from cameras) using the Net Station File Exporter Droplet and then use this program to export the data to text. 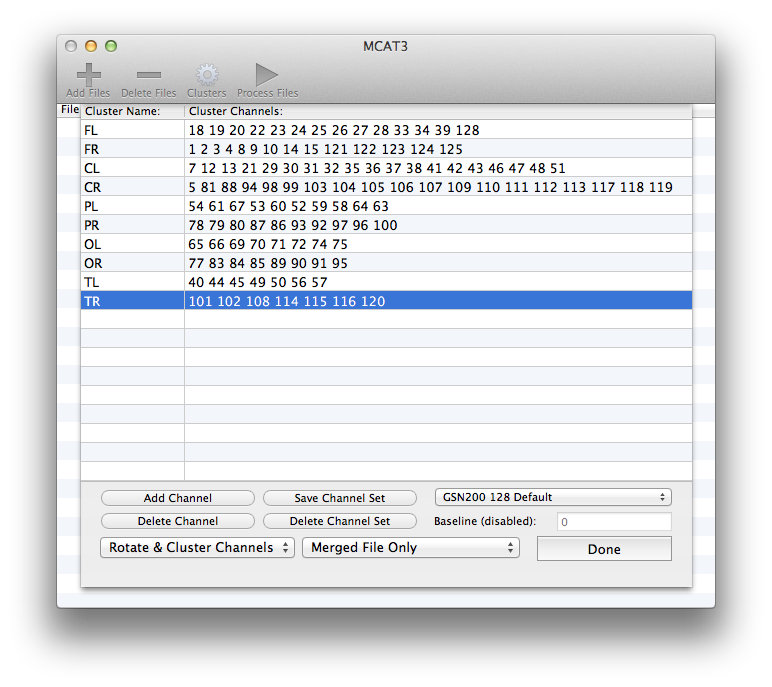 These text files can then be put into MCAT. Version 3 makes use of multiple processors. DOWNLOAD_NS_Text_Export_3.0. You can also download the previous version for Mac OS X 10.3 and 10.4. NS_Text_Export_2.1. Command line tools for taking a Net Station RAW file and converting it to text or taking a text file (or multiple text files) and converting them into a Net Station RAW format file. Particularly handy if you want to play with synthesized data. The NSExport you just give the files you wish to convert. The NSImporter you need to give syntax like this: ./NSImporter output.raw c1.txt c2.txt -C condition1 condition2. When in doubt, typing just the command and hitting enter may give you help, but I haven’t really supported these in a while. I wrote them for some very early work with synthesized data. Source code to be posted at another time. NSImporter is a PowerPC only application, though given the source code it wouldn’t be hard to modify. Download NSTools_1.0b.